Workplace Chat – Is It Going to Replace Slack Soon? Slack was launched with the main purpose of making the tasks of professional organizations easier. The app is simple and fast which makes it convenient for managers. This app has helped millions of companies facilitate teamwork among the employees. But no matter how helpful it is, competition always enters. Facebook introduced the Workplace Chat and upgraded it to the mobile and desktop versions. What reasons might make Workplace Chat replace Slack? Facebook is the most popular social media platform as of the moment. One-third of the population has a Facebook account. 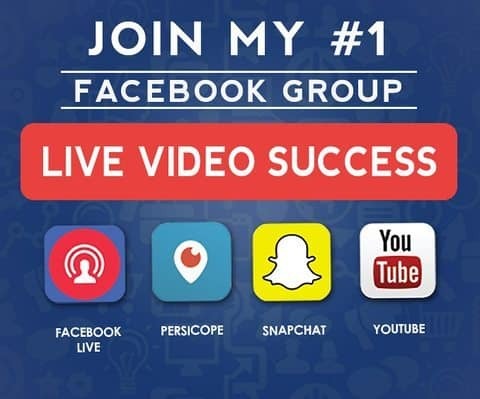 When this platform releases an app, it attracts more users than smaller social networks. The large difference in the number of users is what gives Workplace Chat an advantage over Slack. If Facebook has 100 users for every five Flickr users, you can already see that Facebook apps will have a higher chance of succeeding. Every social site offers premium accounts, and it’s usually paid per month. 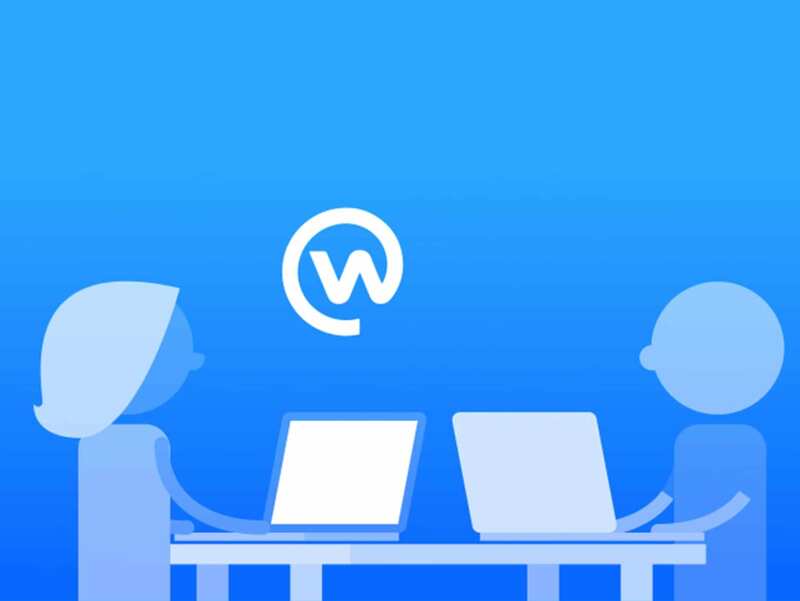 Workplace Chat’s price is $3 per user for the first 1,000 users. Slack offers $6.67 per user. This price is Slack’s standard monthly rate. People are more attracted to lower prices. And with a company as large as Facebook, you’ll feel like hitting two birds with one stone. Why? You have a premium account in an app handled by a large corporation. Furthermore, you bought it at an affordable price. Uber once used Slack. But the company didn’t use the app for about a year now, and they don’t plan to use it again. According to New York Times, Slack couldn’t handle the scale of the communication needs of Uber. And this is where Workplace Chat gains an advantage. Unlike Slack, Workplace can cater to bigger scales of user needs. Starbucks and Walmart are currently using Workplace Chat. These two companies are much bigger than Uber. But the app is able to handle them. So will Workplace Chat replace Slack? There’s a big chance that Workplace Chat might replace Slack. But we can never be 100% sure. Facebook doesn’t provide accurate information about the number of users. We also don’t know if Slack will have new features which Workplace Chat can’t imitate.